The Vineyard is well defined area where the natural, physical and chemical properties, along with the area and the climate allow the realization of a specific wine. 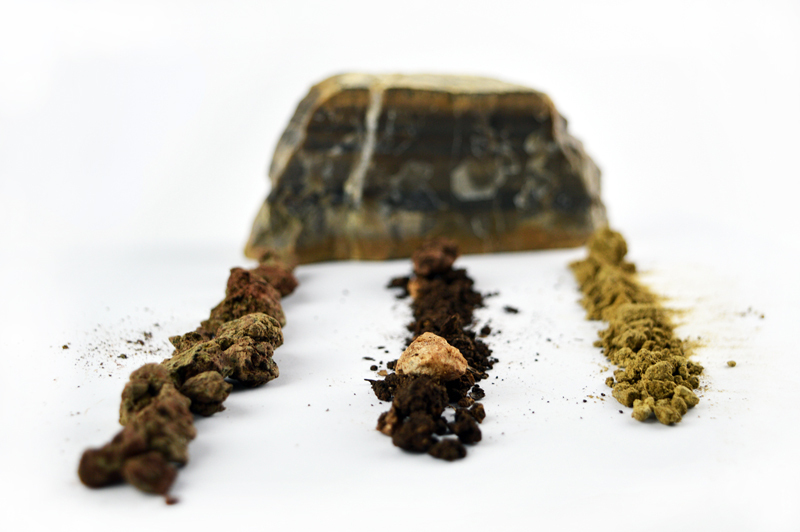 It ‘a repository of knowledge and tradition handed down from generation to generation. 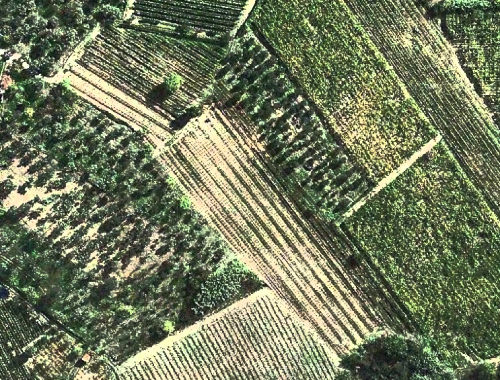 vineyard-piece-Fiano-pit-of-angeliil Fiano is a vigorous vine and proud and I would say quite touchy, must be taken in the right direction, it suffers a lot for pollination and we help protecting the insects and especially bees there make a great favor. 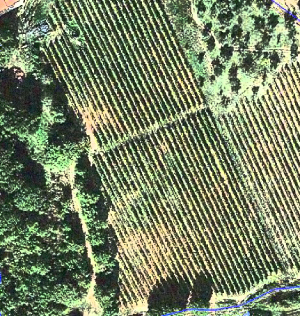 The vineyard of about 1 hectare is located in the municipality of Casalduni at about 420 meters above sea level, adjacent to the basement, the ground is composed mainly of clay, very difficult to work especially in rainy years. The adopted form of cultivation is Guyot with a plant density of 4,000 vines per hectare. DULCIS and VER SACRUM DOP Sannio Fiano is produced with grapes from this vineyard. Main grape of our wine-growing area, the plant with good vigor and a good resistance, grape production is abundant and should be kept in check with the winter pruning is that with a good summer thinning. The full cluster of average size is characterized by a good acidity even advanced ripening. The vineyard of about 1.2 hectares, is parallel to Fiano, we slightly lower approximately 400 meters above sea level, the terrain changes, just 50 meters away is the clay, always present, mixed with sandy material and calcareous. 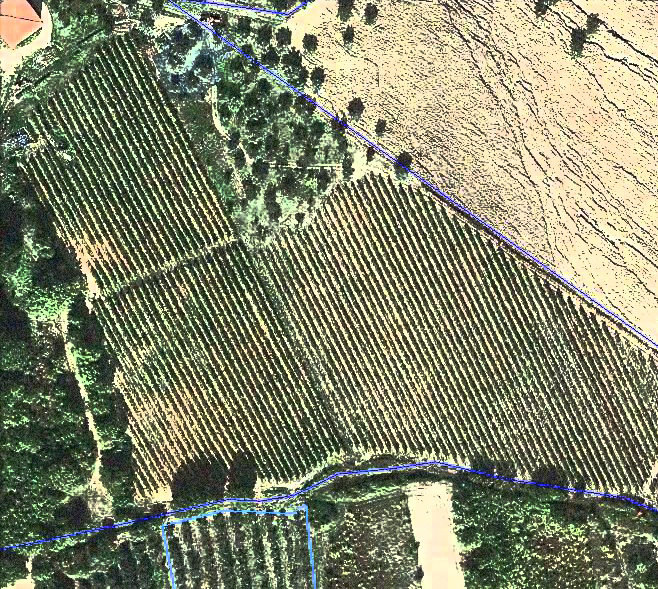 The training system is Guyot and planting density and 3500 vines per hectare. MAIOR Falanghina Sannio DOP is produced with grapes from this vineyard. the soil is sandy type and tuff, dry and warm, we are at about 420 meters above sea level with a good southern exposure. 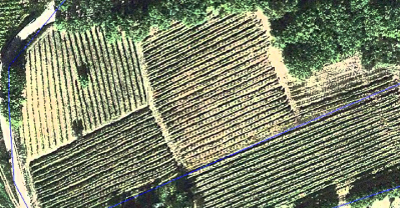 The vineyard of Greek is always located in the vicinity of the company always in the Municipality of Casalduni, a variety very difficult to manage from an agronomic point of view but capable of giving great value wines. The small and tight bunch, very light, round berries, when ripe, turns yellow amber, beautiful like a jewel. The training is always the Guyot and planting density and 3500 vines per hectare. Suavis Sannio Greek PDO is produced with grapes from this vineyard. we move in the municipality of Guardia Sanframondi, altitude of about 200 meters above sea level, breeding system Guyot, planting density 3500 plants per hectare. The mainly calcareous soil mixed with clay veins, retains heat well and has a good drainage capacity is suitable for the cultivation of red grapes. On quest’appezzamento about it is implanted our Aglianico, a very demanding vine but if well cared for offering a great quality wine. RAIETE DOP Sannio Aglianico is produced with grapes from this vineyard.